Looking for Other Case or Carton Printing Inks? 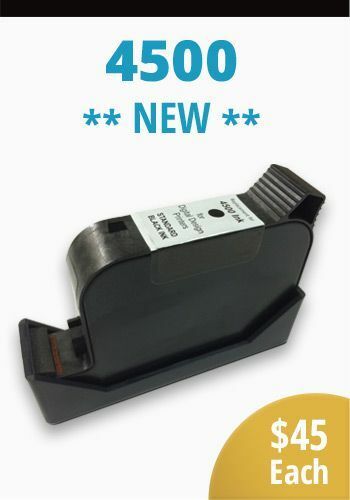 Try Case Printing Solutions for other HP 4500 inkjet printheads and supplies! *Evolution4500Ink is not affiliated with Digital Design in any way, nor does Digital Design endorse any product of Evolution4500Ink.